How did the College ENrich your life? "East Norfolk gave me the stepping stones I needed to be where I am today and it is safe to say I would not be in the position I am today without them and I am truly thankful for the help and support my tutors and the college gave me." 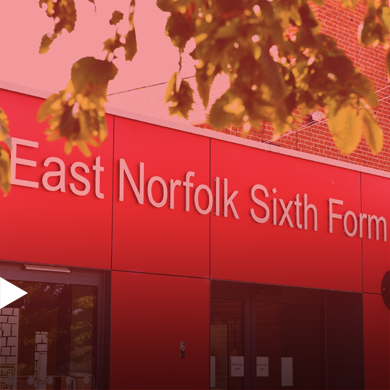 "East Norfolk was such a wonderful college due to the dedication and commitment of the teaching staff to our learning, and their support throughout the academic year, from extra revision sessions to university applications." "ENSFC inspired me to follow my love of history and literature, with great teachers that pushed me to research and write to my full potential. I fondly remember forging great friendships, lively debates in classrooms, and supportive staff that brought out my confidence in the subjects that I now specialise in and teach myself." "ENSFC really gave me the opportunity to study for A Levels that were closely aligned to my interests in an environment where I developed from a teenager into an adult. I really feel I came into my own between when I left high school and when I left ENSFC in a way that probably wouldn't have happened if I'd stayed at the same school "
"My memories of college are very positive ones! Not only did I meet some great people - both student and teachers, but it gave me the grounding to apply myself, to question and to think critically. ENSFC acted as a fantastic platform to help me understand what I wanted to do at university and beyond. " 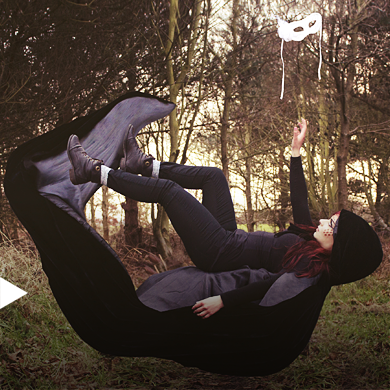 "East Norfolk helped massively in getting me to university. My a level subjects helped me to realise the topics I enjoyed the most, and ucas applications were dealt with simply with the help that was available for this. The learning environment at EN has also greatly helped me settle into the lecture teaching style, where self study learning is hugely encouraged."